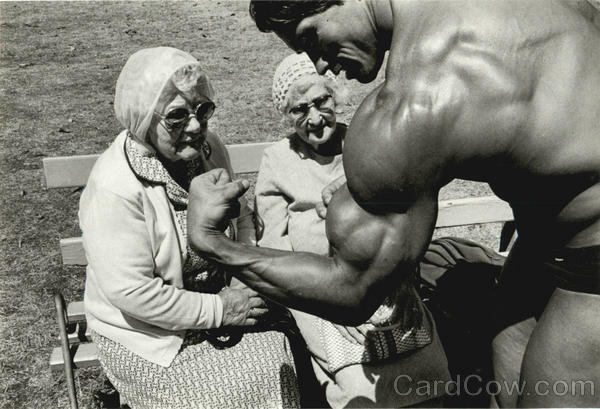 Arnold Schwarzenegger is ready for your opinion, support and vote. 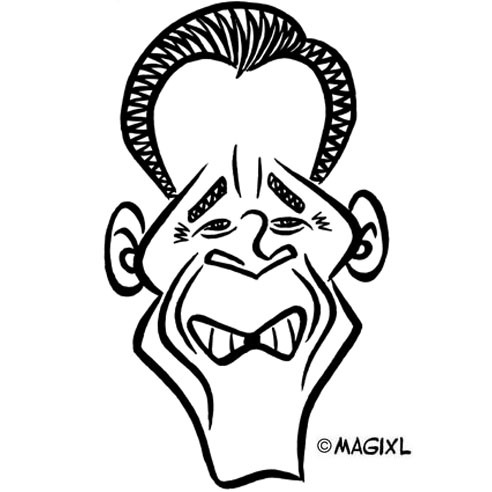 Vote online NOW! 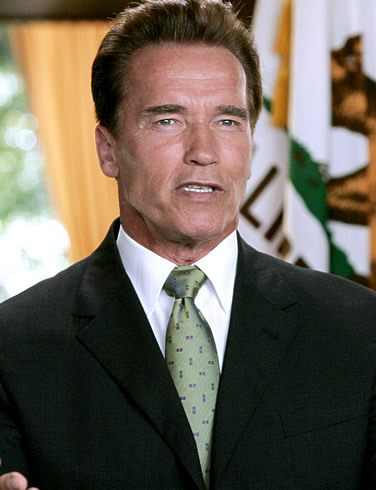 An American and Austrian bodybuilder, actor, businessman, and politician, served as the 38th Governor of California (2003–2011). 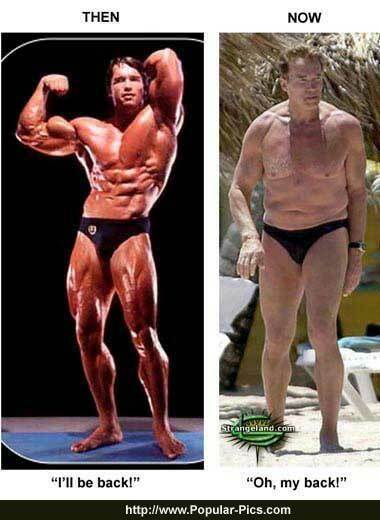 Click, if you do not support Arnold Schwarzenegger. Say why. 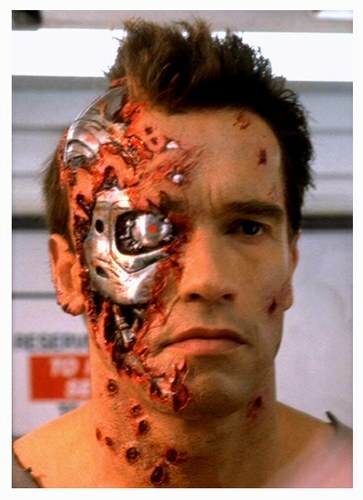 Online election results for "Arnold Schwarzenegger" in graph.